Before i begin my day as a psychiatrist in my clinic ( Klang, Petaling Jaya or Kuala Lumpur), i will try to enjoy the beautiful, breezy cooling weather every morning. Of course, waking up before sunrise is quite a challenge but it is certainly worth it whenever I take a morning walk at a nearby park. 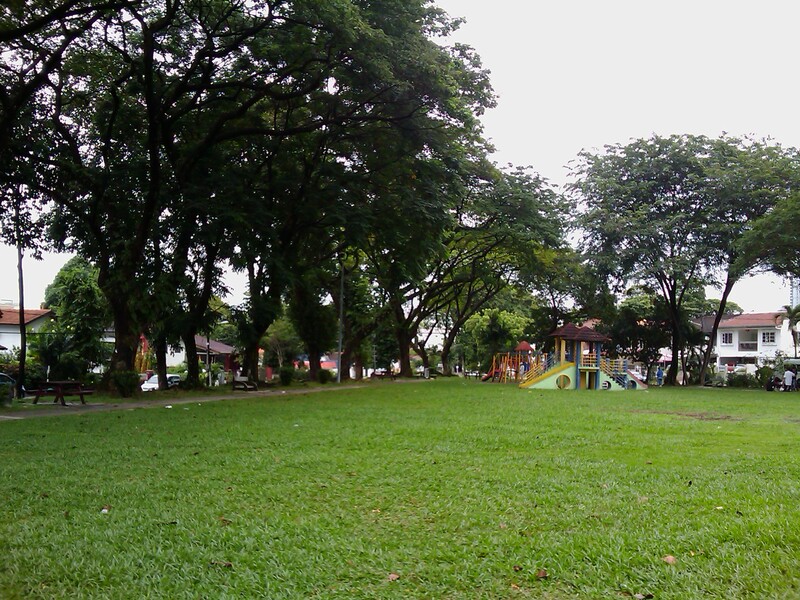 At Section 14, Petaling Jaya, i found my favourite park which has a great “chi” attached to it. There are so much energy and vibrance! There is a group of ladies performing Qi Gong with soothing music and scores of people jogging or having their brisk walk. The sound of birds chirping in the background are always the perfect music for me to start my day! Indeed, I am fully aware that I need to be recharged and have good mental health to do my job. Let me share with you an article exploring the wonderful benefits of nature for our emotional or mental health from the British Medical Journal. I’m really inspired along with your writing skills and also with the layout in your blog. Is that this a paid theme or did you modify it yourself? Either way keep up the excellent high quality writing, it’s uncommon to look a great blog like this one these days..
Dr. Vincent Wong is a Consultant Psychiatrist (王 忠 威 心 理 精 神 专 科 医 生).